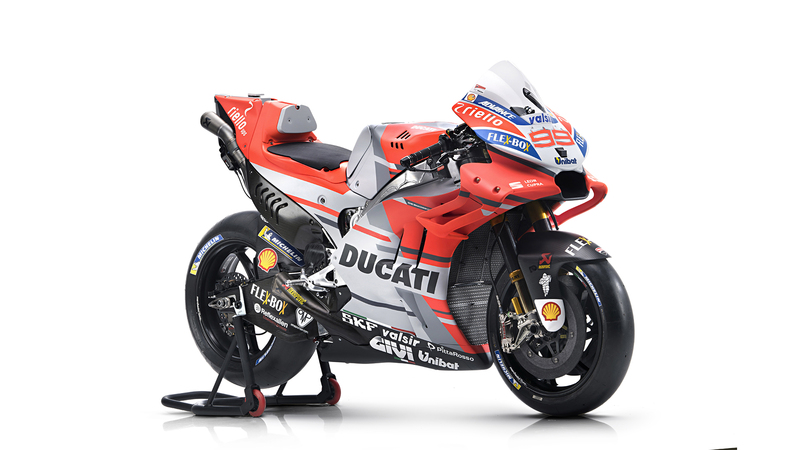 Here is the brand-new Desmosedici GP bike. 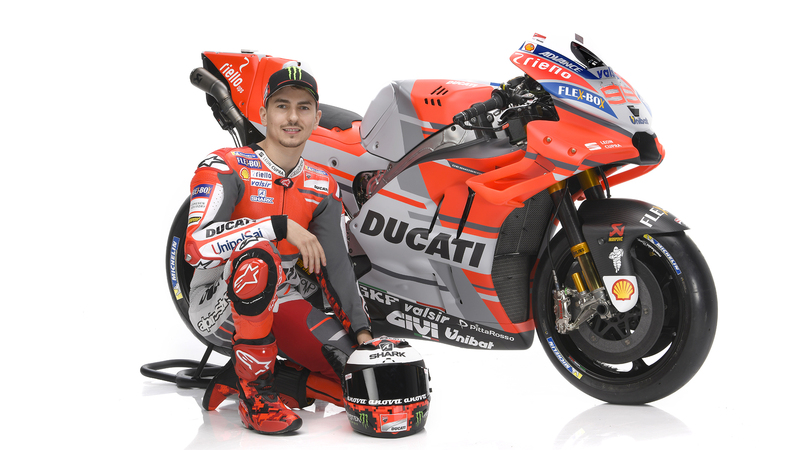 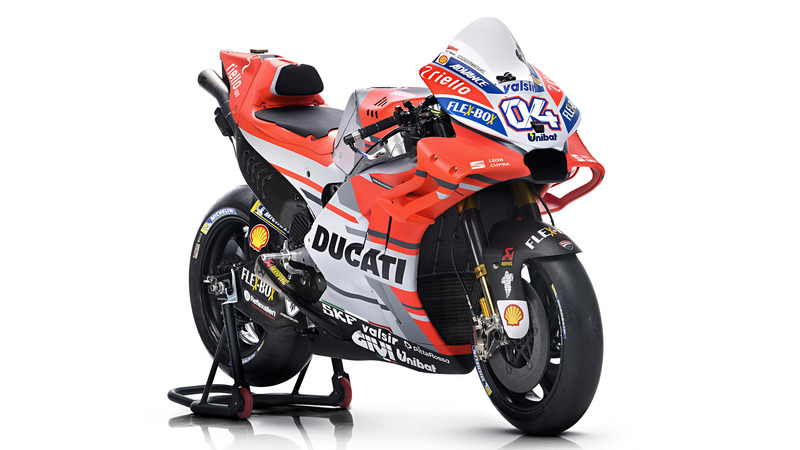 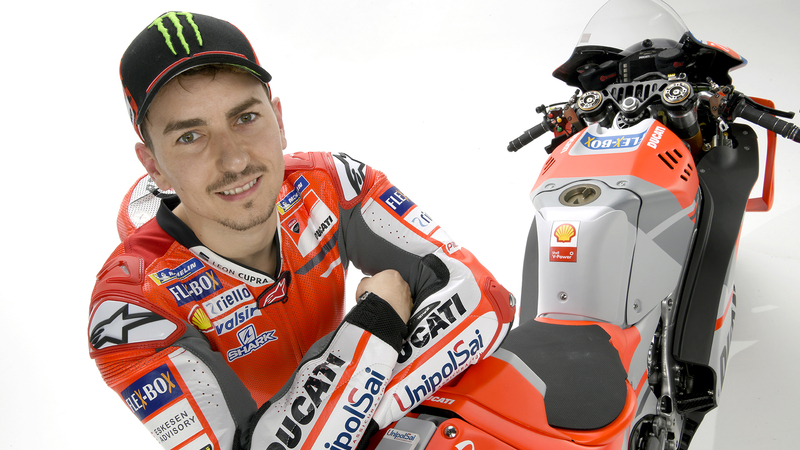 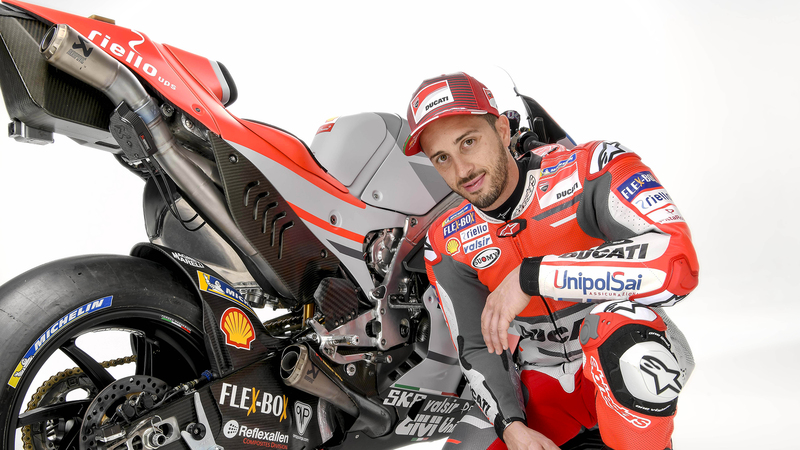 MotoGP is the pinnacle of two-wheel racing and the Ducati bikes that race in it are famous for their power and speed. 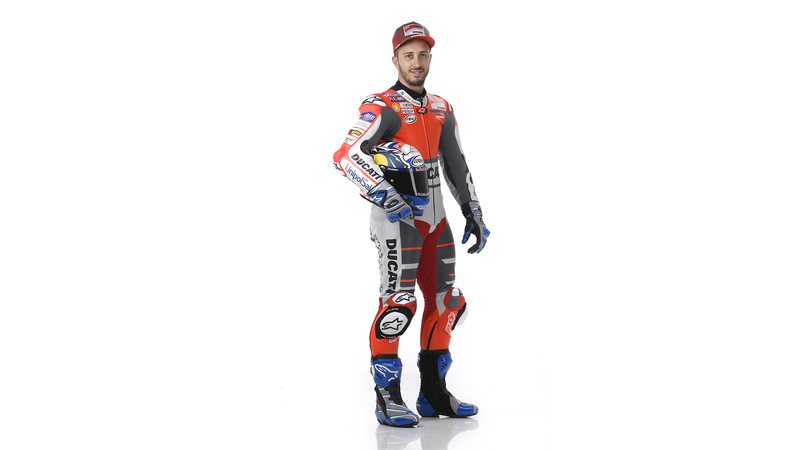 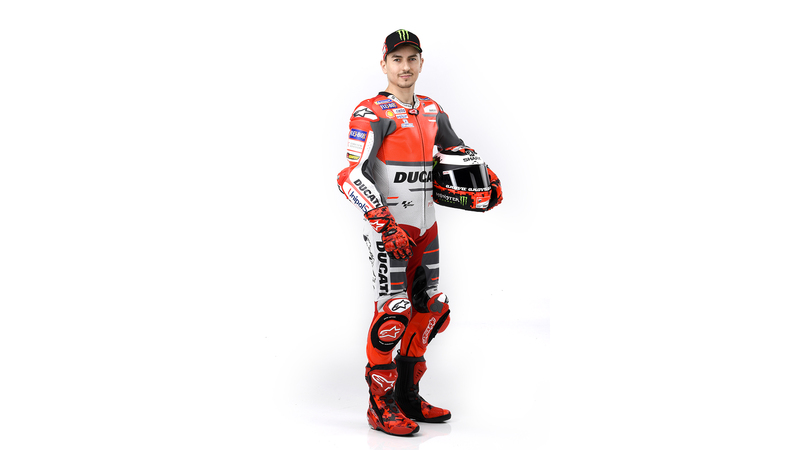 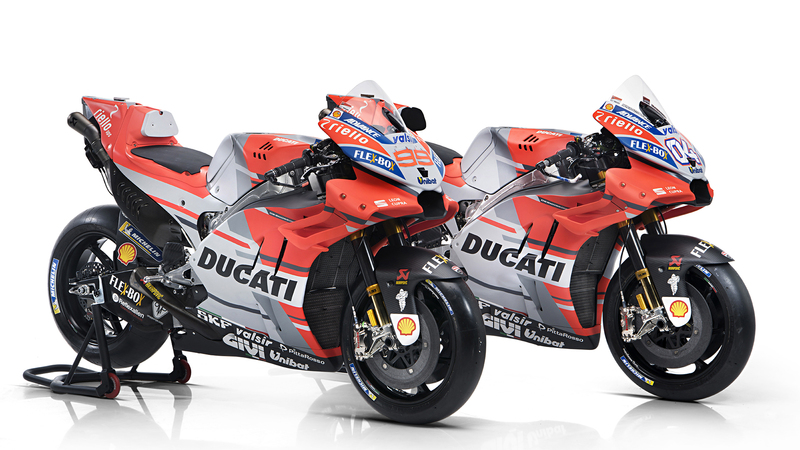 Racing colours and aggressive style, go at your best with the Ducati Corse line. 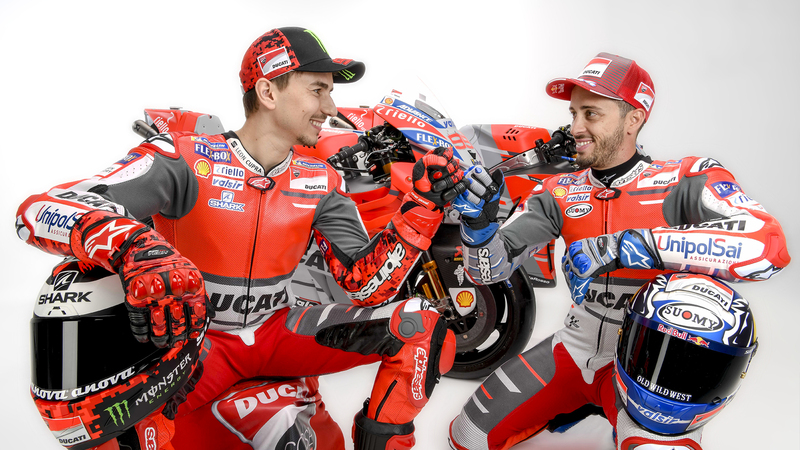 The countdown for the world's biggest Ducati gathering has started! 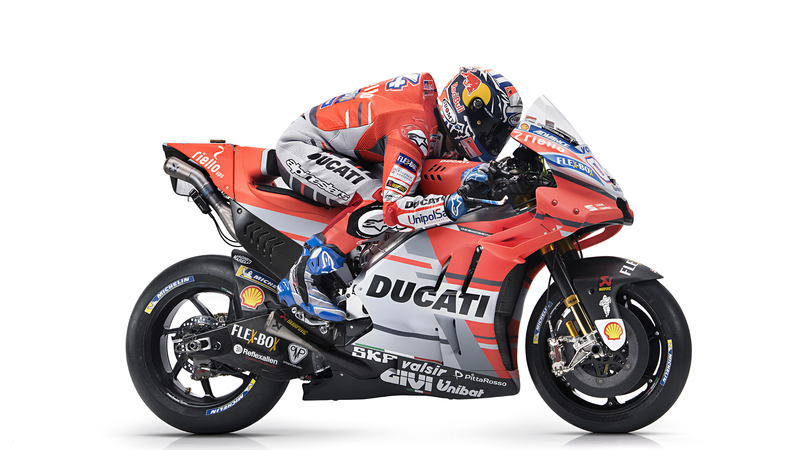 Save the date: Misano Adriatico (Italy), July 20-22nd.